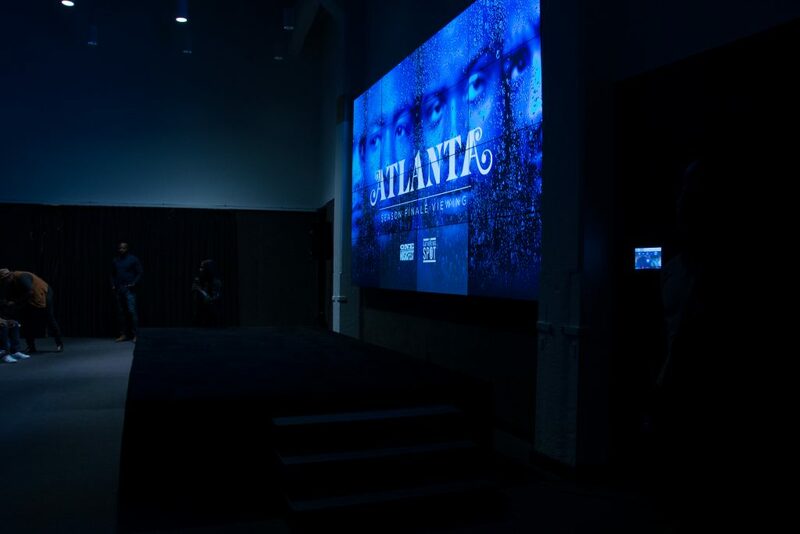 Atlanta FX has made its way into the hearts and living rooms of so many fans of the creative genius, Donald Glover. For two seasons, the scripted show has shown a realistic depiction of what it means to be young and black while chasing a dream in a city that’s built a reputation for being the South’s entertainment hub: being young, black, and pursuing a goal in the heart of Atlanta. 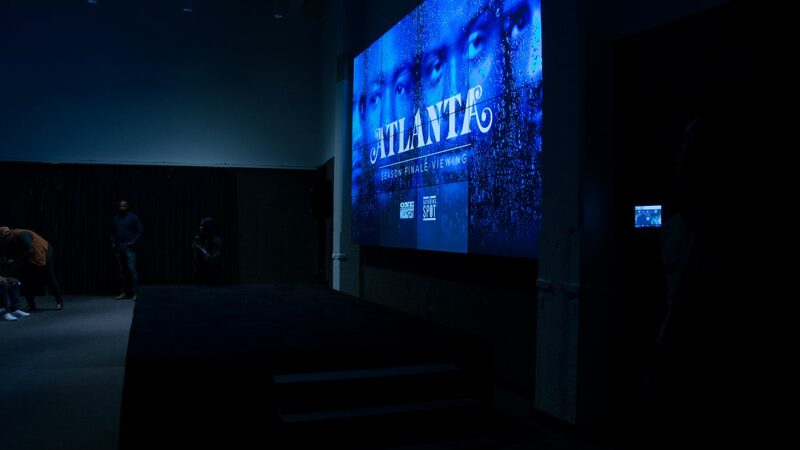 With our mission of bringing communities together through music, ONE Musicfest wanted to give fans of ATLANTA an exclusive viewing for the season 2 finale and make it a night to remember. Hosted at The Gathering Spot, fans of the show and the music festival were able to get together for a night of ATLANTA trivia and a screening of the show’s final episode. Giving guests an authentic feel of ATLANTA, actress Danielle Deadwyler hosted the trivia portion and met with super fans of the show. True to Atlanta, the actress spoke a bit about growing up in the city, her favorite Atlanta artists, and the other roles that she’s played before coming on to the scene as “Tammy” and the character she plays on the show. Once the trivia portion began, fans were able to test their knowledge about the show and the actors involved. Prizes for the winning team included free drinks from the bar, vinyl records, and ONE Musicfest gear. Once trivia wrapped, fans were able to mingle and enjoy throwback songs that represented the culture of Atlanta. Songs we love like “Knuck if you buck,” “No mo play in GA,” and “I ain’t never scared” kept the energy high and turned strangers into friends on the dance floor. Shortly afterward, attendees transitioned into the screening room and to watch the finale episode of the second season. It’s been an exciting ride with Earn, Paperboi, and the rest of the ATLANTA Fx crew and ONE Musicfest was glad to be on the final stop. Stay tuned for more ONE Musicfest events leading up to the 9th annual festival happening this fall.